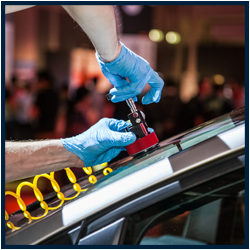 Pacific City Auto Glass is the name you need to know for convenient mobile auto glass services. 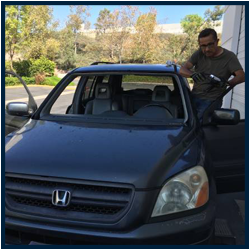 We offer prompt, high-quality windshield repair and replacement, coming out to you wherever you are in our service area at no additional charge. In an emergency, we will be there to help 24 hours a day. Next time your glass is cracked or chipped, be sure to give us a call! 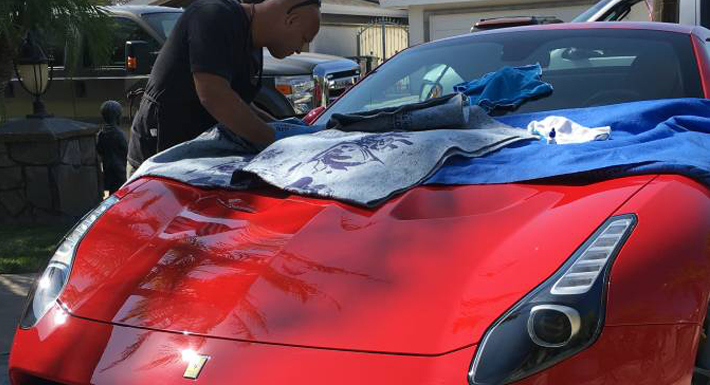 In business for more than 10 years, Pacific City Auto Glass is the best choice for mobile auto glass repair and replacement in Huntington Beach, California, and throughout Orange County. When your glass is damaged, we visit your location to perform quality work at affordable rates. Premium OEM, aftermarket, factory, or original glass parts are available by request. 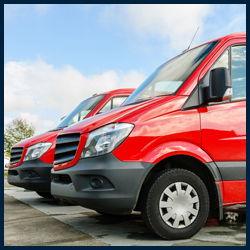 Backed by more than 25 years of experience, our trained and certified technicians are available 24/7 and always punctual; we can typically get to you within the hour. Plus, our prices are very reasonable, and you can enjoy peace of mind knowing that all of our work is guaranteed in writing. Get in touch with us for an initial consultation to discuss what services we can provide to you.